An exceptionally friendly badminton club with mixed membership aged 16 - 70 years. The season runs from September through to the middle of May. 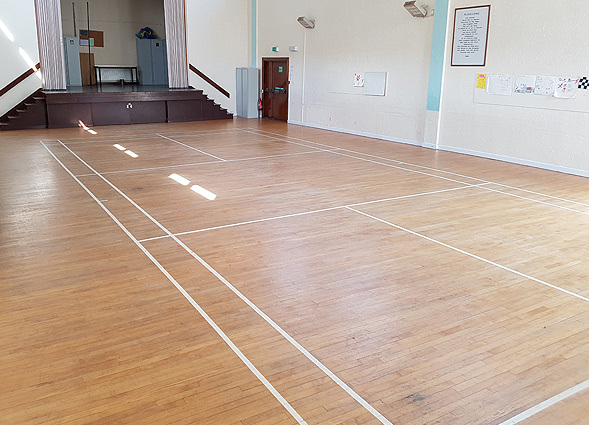 The club was formed to promote the game as a leisure activity within the congregation and the community at large, throughout the winter months, whilst raising money for selected charities and donating to the Church. 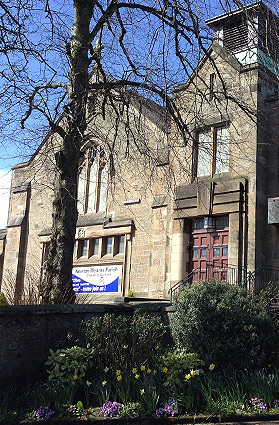 The club competes in the Langside and District Churches Badminton League, mixed and ladies doubles divisions and also in the East Kilbride badminton association mixed doubles. Annual tournaments include the local Thornlee, Scottish Badminton Union, National and Masters etc. entered on a single and double basis to represent the club.